Fine tuning the acoustics for your interior design is as tricky as it is important to a project’s success. If you don’t plan ahead with the proper strategy, the result will be a space that is confusing, jarring, and worst of all, misaligned with the desired level of comfort. Whether you’re working with an open office, worship center or an auditorium, there are some guidelines to help designers looking to cultivate comfortable, acoustically healthy spaces. Best Practice: Avoid noise pollution by designing for flexibility. For office spaces, designers should focus acoustic efforts on encouraging productivity. 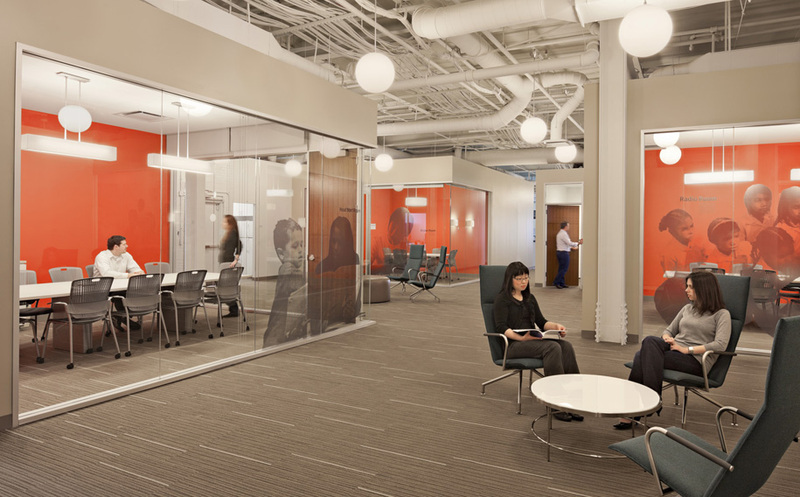 The open-office trend is nearing critical mass as modern companies continue to favor a collaborative approach to organizing employee behavior. However, with this concept comes the unintentional side-effect of a space that is loud and sometimes too chaotic for attentive, focused workers. 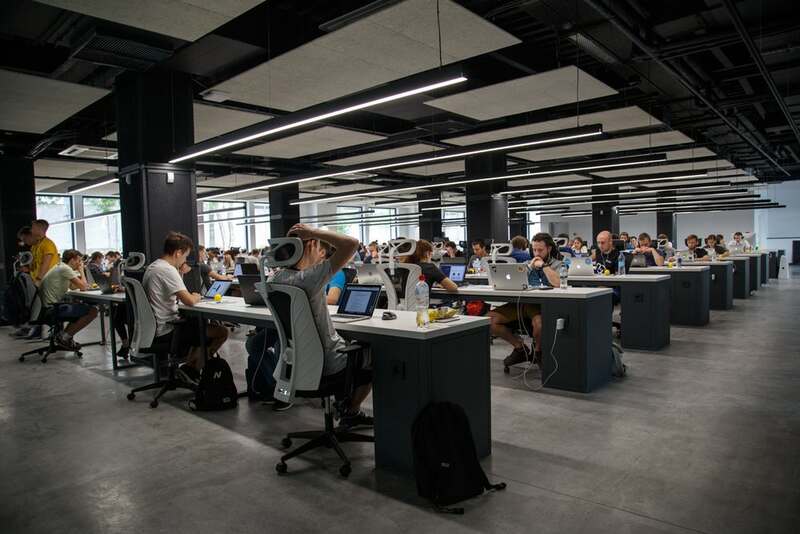 Open office environments aren’t always a healthy solution: stress levels are higher in noisier environments, and employees are more susceptible to germs in an open setting. Architects can plan for a healthier and less distracting space for employees by designing an office layout that’s flexible. In this example, the open-office has been supplemented by a series of smaller offices. This design controls how sound travels in the space, without sacrificing a collaborative work environment. Designers can reinforce the acoustic health in a space by installing ceiling or wall treatments or investing in an adaptable partition system like these panels from Kirei. Best Practice: Control acoustic comfort to maximize brand identity. Restaurants can be loud, but they don’t have to be unpleasant. In fact, the acoustic design of a restaurant goes a long way to shape the dining experience for customers, and by proxy, the brand identity of the business as a whole. 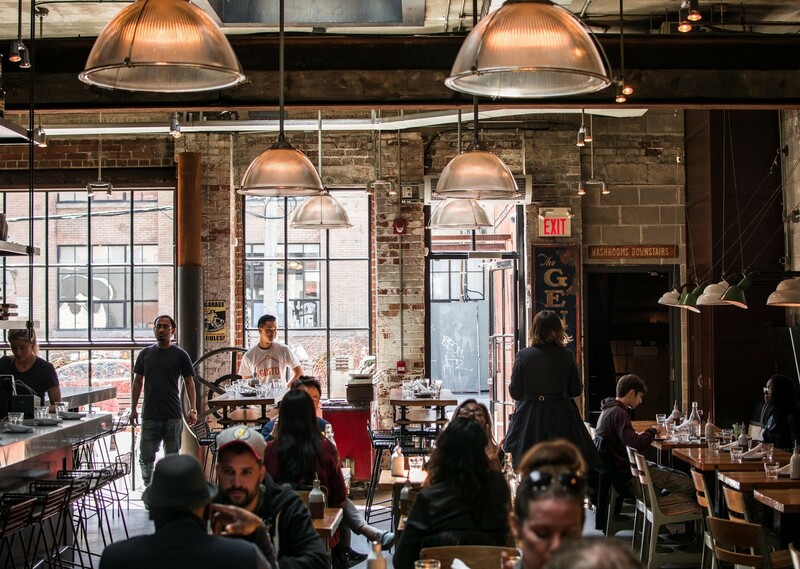 Restaurants come in the form of a noisy, raucous bar, a quiet, fine dining experience, or somewhere in between. Designers have a wealth of solutions available to them to control background noise and offer acoustic comfort to restaurant patrons. 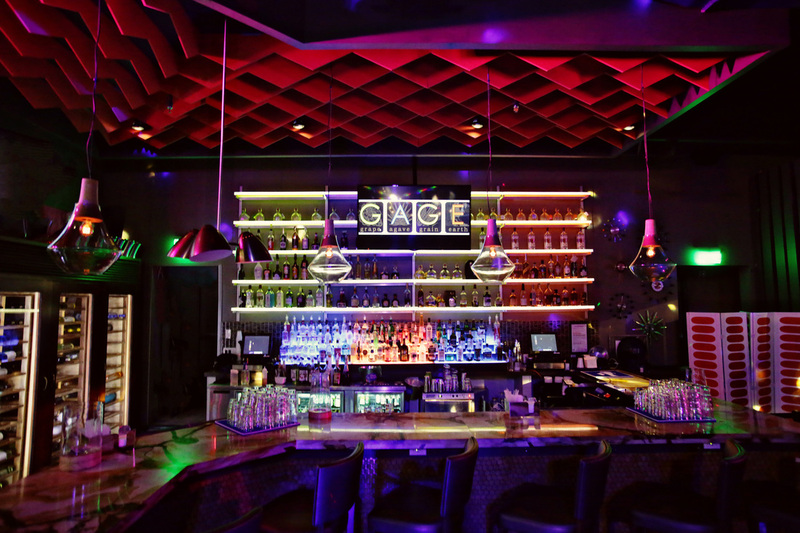 Gage Lounge in Houston, Texas features high ceilings and modern decor. Kirei’s EchoPanel Simple Baffles were installed over the bar, canceling out some noise for servers, but still encouraging a lively atmosphere throughout the rest of the space. Best Practice: Use a combination of materials to enhance acoustics and cultivate reverence. When designing a place of worship, acoustics are of the most profound importance. It’s essential to outline a space that allows for both quiet reverence and celebration. That can only be achieved through careful manipulation of sound in the space. 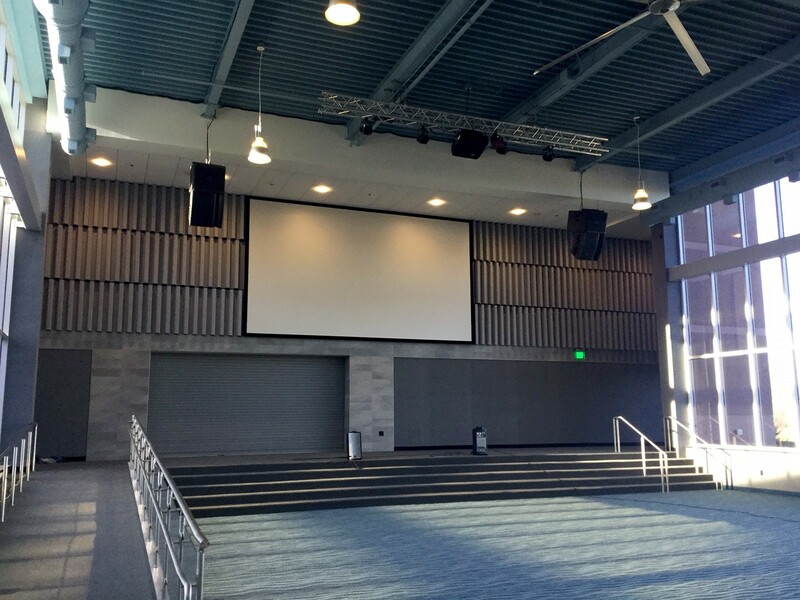 Churches and other worship spaces tend to be expansive with very high ceilings. The open space and hard surfaces can create reverberation, echo, and sound deterioration, making it hard for the congregation to hear or participate. But designers can account for this and retrofit a worship space so that acoustics are more manageable. Best Practice: Use functional installations to modulate sound. Public spaces like hotel lobbies and auditoriums encourage human connection and provide communities with a resource for event or meeting space. But when these types of spaces are busy, they can be acoustically uncomfortable for the people trying to enjoy it. The best way to control acoustics here is to design areas of isolation and protection where people can get away from noisier areas. Designers have options when it comes to installing solutions where people can find a moment of peace. It’s a good rule of thumb in most spaces to use sound-absorptive material on at least 10 to 20 percent of the space. 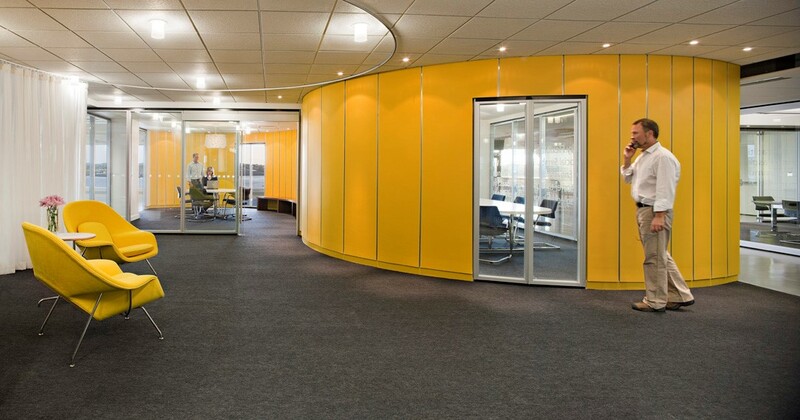 Acoustic partitions can also help to break up more expansive space, and can direct the flow of traffic so that quiet areas stay that way. 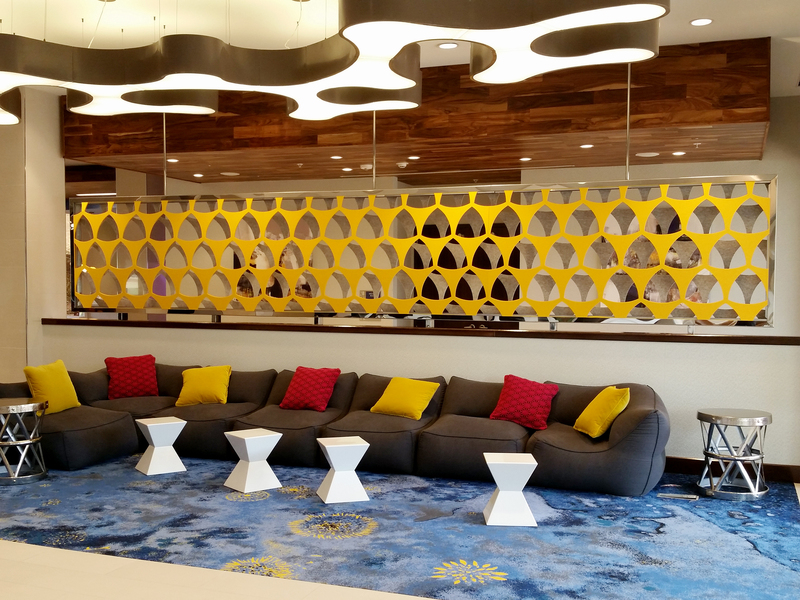 Want more tips for your hotel lobby or meeting space? Check out our checklist here. When designing a space for acoustic comfort, the most important thing to keep in mind is the desired resulting environment. 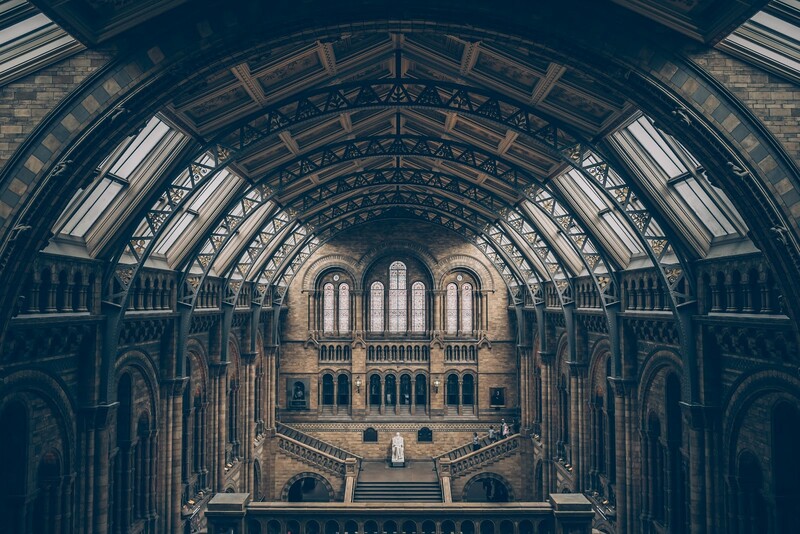 Once you’ve established the purpose the space, the rest is simply filling in the gaps with design, product selection, and ongoing testing and feedback. With any luck, and with these best practices, you’ll construct an acoustic setting that aligns perfectly with your overall design strategy.